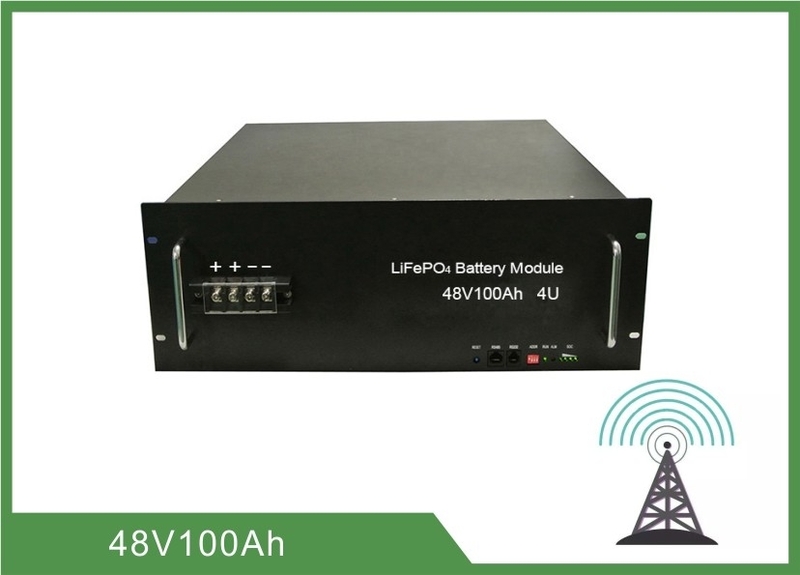 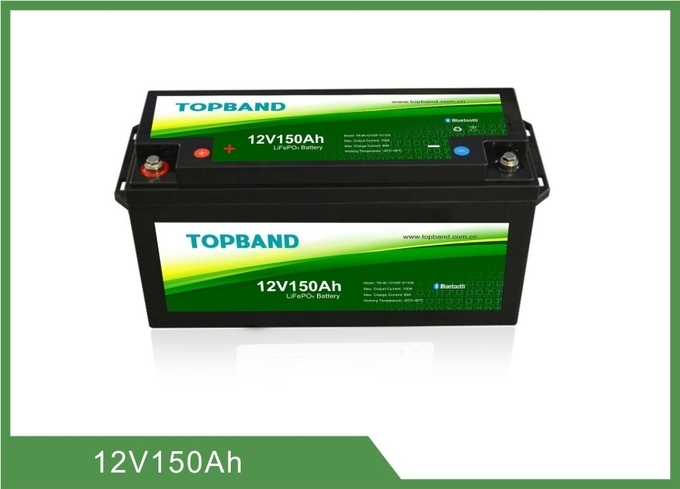 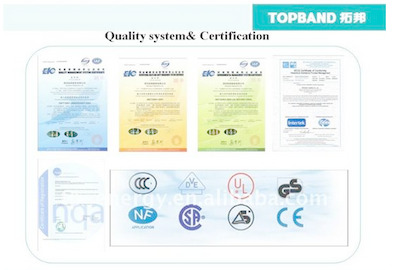 This specification defines the performance of Eco-friendly 48V 100Ah 4U Rack LiFePO4 Deep Cycle Rechargeable Telecom Communication Batteries TB48100F-T105A manufactured by TOPBAND, describes the type, performance, technical characteristics, warning and caution of the battery pack. 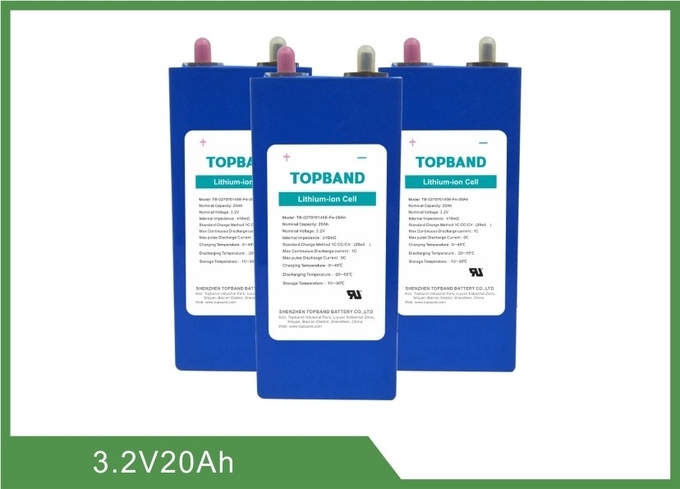 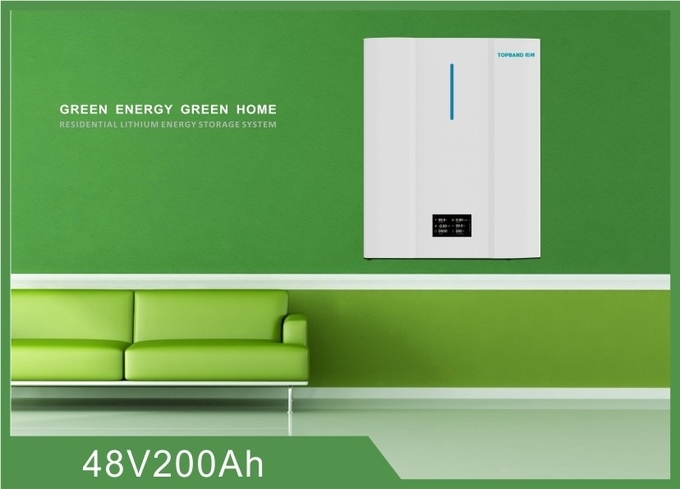 3.1 Normal Capacity 100Ah After Normal charge, discharge @0.33C current to the end of discharge voltage. 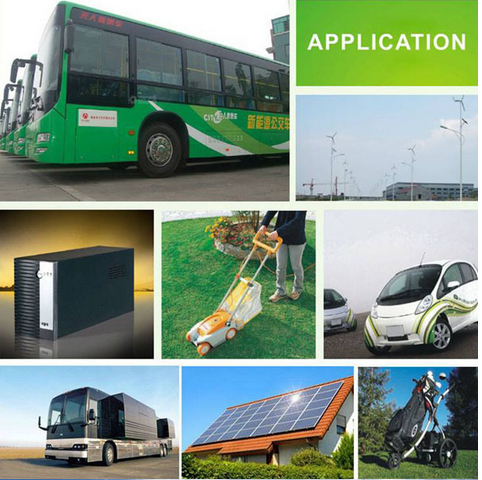 Golf cart, Golf trolley, Solar System, UPS, Telecommunication Base Station, Marine, Energy Storge, Computer Room, Outdoor Portable Power Supply, RV camper / Caravan, ect. 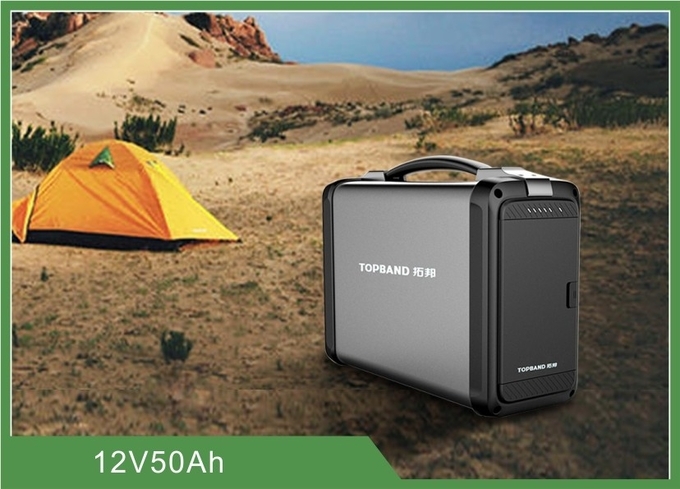 2) Battery should be stayed in the warehouse 15℃～35℃ (59℉~95℉)where it’s dry, clean, shade, and well-ventilated.